Yoga is physical, mental, and spiritual. 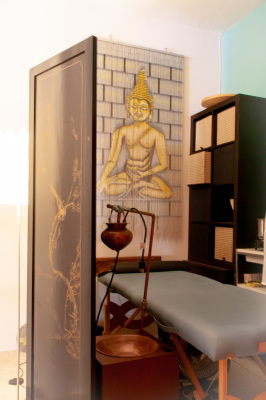 Ayurvedic practices derived from Ayurveda traditions are more than holistic medicine, it's a lifestyle. Bringing peace to your mind, body and soul. We believe in the nature of wellness. Bringing you back in touch with your natural self. 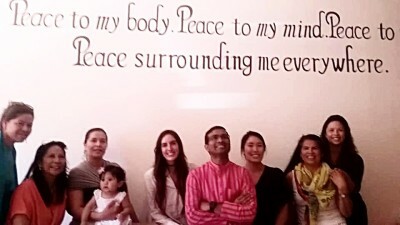 Casa Ayurveda and Yoga is a home of peace. We welcome everyone with an open heart, and promote health & wellness through workshops and education. 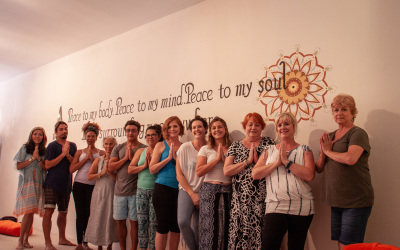 Our goal is to provide you with caring, fun, loving, knowledgeable teachers who are all unique, qualified and prepared to guide you to your physical and spiritual goals. 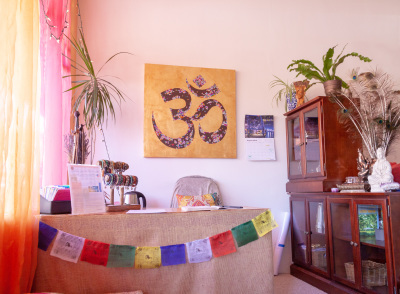 We believe in the nature of wellness by providing peace to your mind, body and soul bringing you back in touch with your natural self. 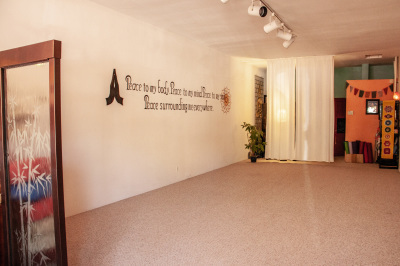 Our studio offers these services: yoga classes, diet and lifestyle consultations, massage, and oil treatments for relieving stress, anxiety, pain, and insomnia. 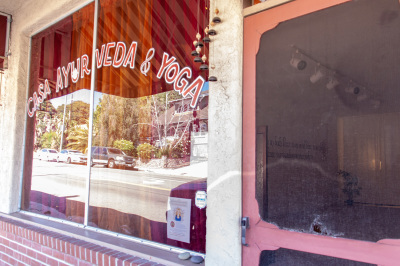 Casa Ayurveda and Yoga is about educating our community on the benefits of yoga and the ancient medical system of Ayurveda. Discipline, breath control, simple meditation, and the adoption of specific bodily postures for health and relaxation. 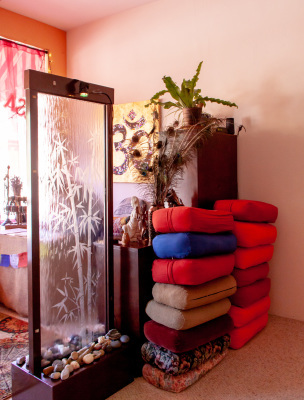 A system of healing that originated in ancient India, holistic alternative medicine. Courses designed to expose members to a broad range of topics and information of various aspects of personal health.